Explore the wonderful world of Christmas! 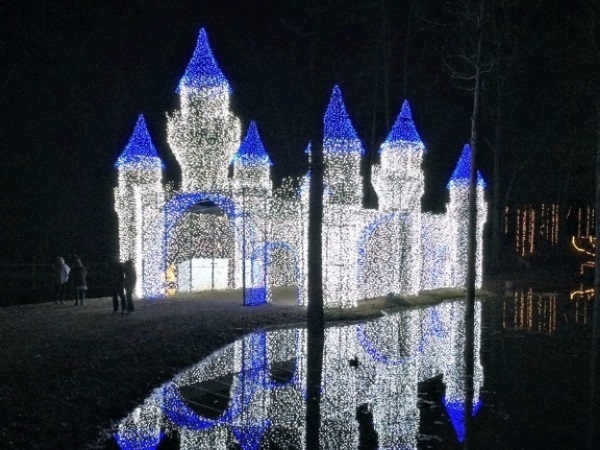 Come see millions of lights, roast marshmallows and experience a truly genuine time with family and friends! 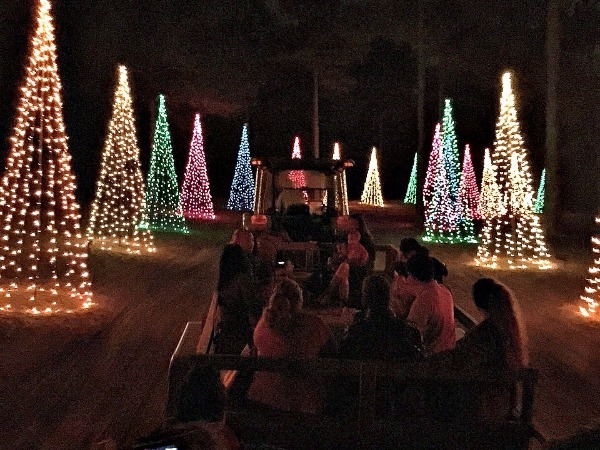 Take a hay ride around Lights Of The South and see all the fascinating holiday lights! But don't think this is just a place of pretty lights! They have all kind of entertainment! Let the kiddies enjoy the holiday playground in Candy Land, and get lost in glowing wonder of the world’s only Christmas Tree Maze (Christmas Tree maze $3 additional)! If you are ready for the advanced holiday fun, get your faces and sticks ready for the fire pits! For just $1 they provide the sticks and marshmallows to roast over open fire pits. 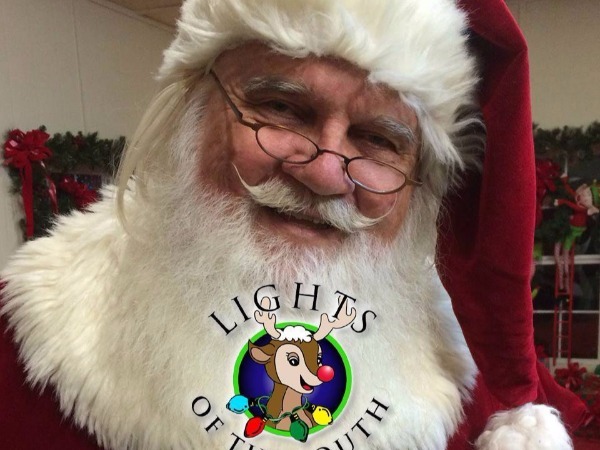 Let the magic of Christmas warm your heart and open yourself up to a new family tradition at Lights Of The South! ***Group Tickets available (minimum 20 tickets) 10% discount. 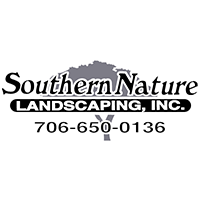 Call Mike @ 843-242-3100.